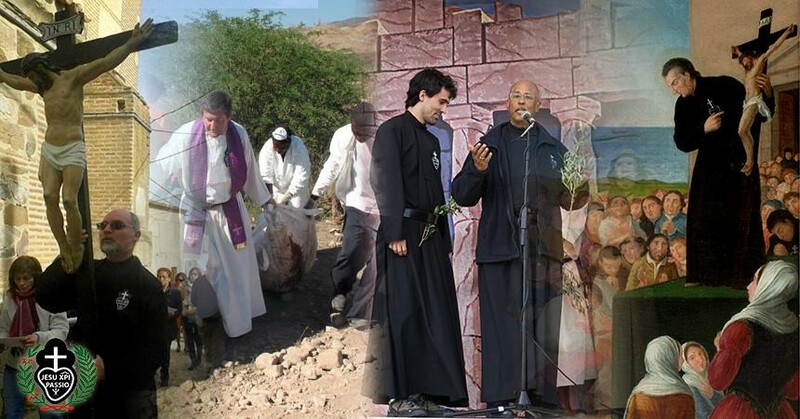 As we continue to live our religious commitment as Passionists during this Year dedicated to the Consecrated Life, we offer you yet another article from the series “Studies in Passionist History and Spirituality”. It comes from number 3 of the series. The article is written by Fr. Antonio Maria Artola, CP (SCOR) with the title “The Presence of the Passion of Jesus in the Structure and Apostolate of the Passionist Congregation”. This paper was part of a series of lectures given during the Institute of Passionist Spirituality held in Rome in July 1978 for the Italian-Spanish speaking Passionists. The study is basically divided into three parts. The first part focuses on the “Passion as the Center of Intuition, Institutionalization, and Theological Reflection in the Passionist Congregation”. In the second part Fr. Antonio provides us with a biblical understanding of the concept “Memory of the Passion”. And, in the third part he gives us “New Perspectives on Spirituality and Apostolate in the Light of the Memory of the Passion of the Lord”. In the first part Fr. Antonio argues that the essence of every religious family in the Church must contain three essential elements, namely a mystical intuition, theological reflection and institutionalization. He goes on to say that no one of these is sufficient; no one is useless; but all three are indispensable. Though the Passion of Jesus Christ was present right from his infancy and that his life as a founder was dotted with many instances of its presence, Fr. Antonio hazards to “designate the 1725-36 decade as the decisive period for the integration of the Passion as the central idea of our Congregation”. In the second part of this study, Fr. Antonio takes through the biblical understanding of the Memory and finally, in the third part, he discusses about the relevance of the spirituality and apostolate of the “Memory of the Passion” as conceived by St. Paul of the Cross. He also discusses the unique method employed by our founder to instill in the hearts of the people the “Memory of the Passion”. At the end of the article Fr. Antonio draws two clear conclusions namely, 1) the unifying idea of the spirituality of St. Paul of the Cross is the Passion lived and preached as memory and 2) this spirituality and this apostolic method have a renewed pertinence for our times. 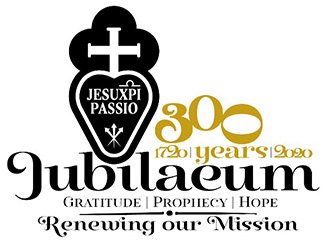 New Edition of "Passionist International Bulletin"